Join Litter Free Coast and Sea to spruce up your local beaches this April and help reduce pollution. 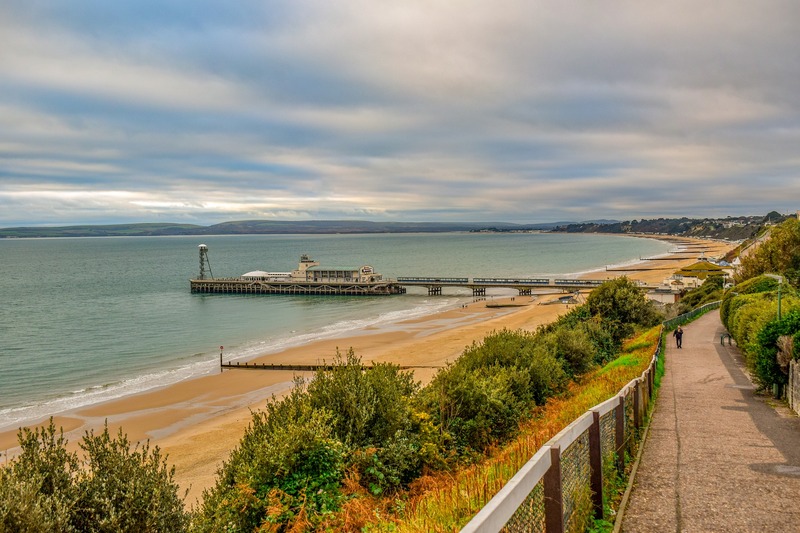 Beach cleans will be taking place across the Dorset coast on 27 and 28 April, including Holes Bay, Bournemouth Beach, Lake Pier, Sandbanks, Highcliffe Beach, and Fisherman’s Walk in Southbourne. The Great Dorset Beach Clean started in 1988, this year celebrating it’s 30th event, and is designed to prevent pollution of the English Channel. It is a fun, free event that makes a huge difference to the beaches, tidying up the coast, mostly picking up plastic which never degrades and can cause long term damage. The event lasts up to two hours, and is very worthwhile for all ages. For more information and the full list of beach cleans visit their website here.